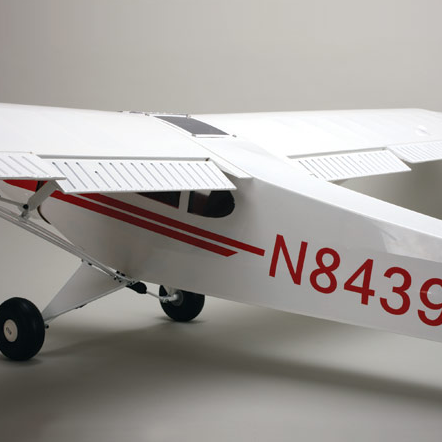 For over half a century, Piper’s Super Cub has been a favorite of general aviation pilots who spend most of their time off the beaten path. 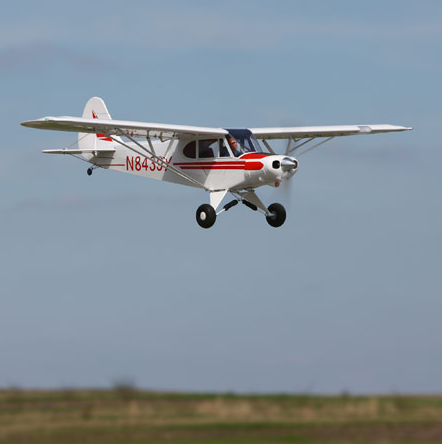 Its respectable power, excellent short field performance and rugged design have made it perfect for back country transportation, towing gliders or simply getting away from it all. 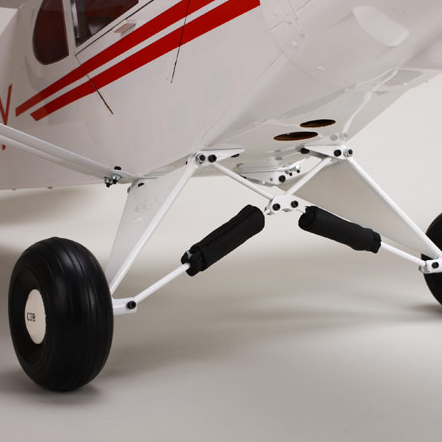 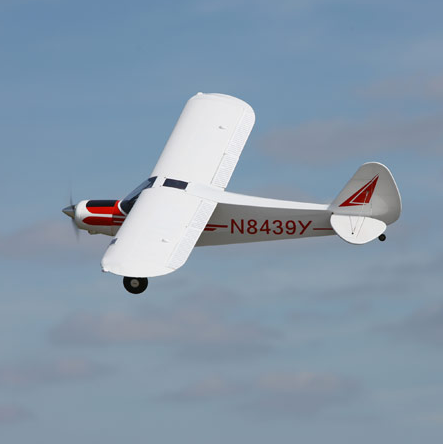 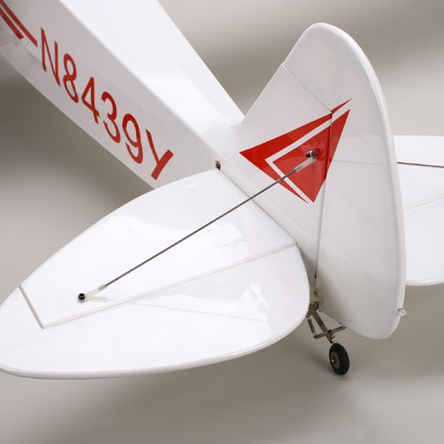 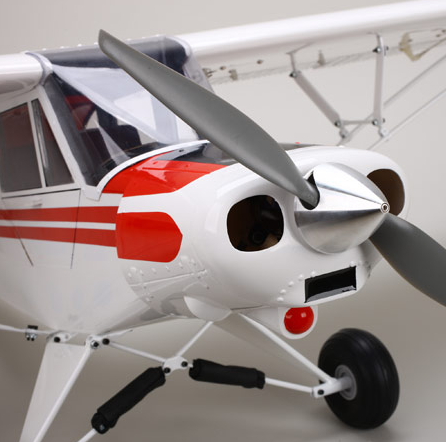 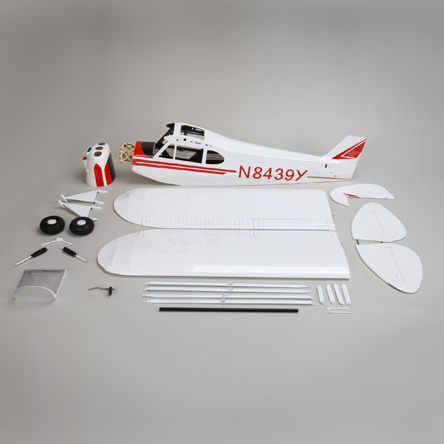 The E-flite Platinum Series Super Cub 25e expertly captures the look and feel of this aviation classic with an accurate scale outline unlike anything ever seen in its power class.